for $224,000 with 4 bedrooms and 2 full baths, 1 half bath. This 988 square foot home was built in 1975 on a lot size of 0.26 Acre(s). 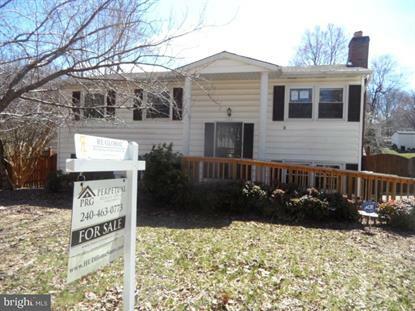 HUD HOME "SOLD AS IS" A detached single family home in Marlboro Meadows neighborhood off MD RT 301, 4 Bedroom, 2.5 Baths . Close to public transportation and shopping centers. HUD case # 56. All offers must be submitted on HUDHOMESTORE. Visit HUDHOMESTORE for more info. Buyers are responsible for HOA/Condo Docs/ Fee so, please, verify. NO REPAIRS ARE ALLOWED PRIOR TO SETTLEMENT. The Broker has NAID number to place a BID online for Buyers.